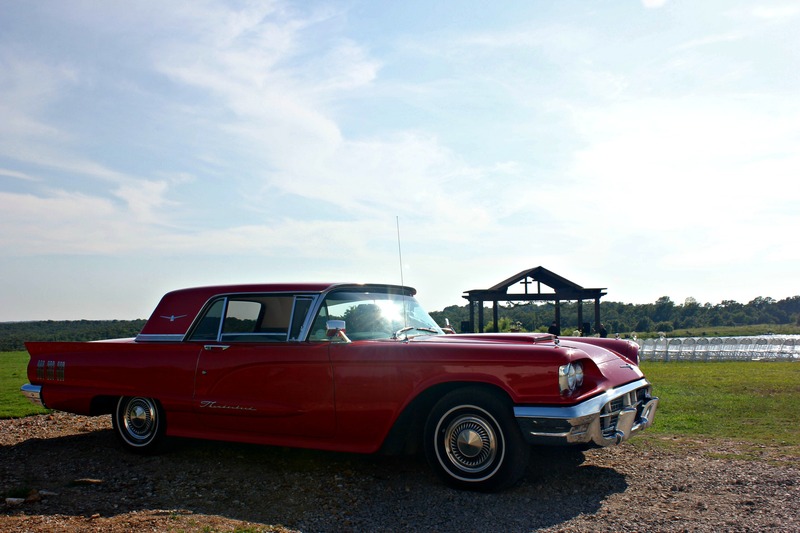 Tulsa wedding venues see hundreds of weddings every year, and with them they see the wonderful tradition continuing in the decorating of the getaway vehicle. This is fun tradition that has been carried on for decades and brings fun and frolic to every wedding. It’s a way for the participants to put their stamp of fun on the gathering and add a little zing to the evening. Let’s look at where the tradition actually started. It began centuries ago in the 18thcentury with wedding attendees following the couple after the ceremony to their honeymoon and banging pots and pans to create as much commotion and noise as possible. Well, even when the automobile came into play, the guests could not be deterred and continued to provide commotion and noise by tying tin cans to the back of the vehicle. You can find more about the history from this detailed article on Brides. There are a lot of ideas for decorating the getaway vehicle, some classy and some not so classy. Sometimes the Tulsa wedding venue you choose might also determine the type of getaway decorations you will end up with. Classier venues see refined décor and more relaxed venues might see some more fun or even crazy things. But regardless, all of it is done in fun and love for the departing couple. 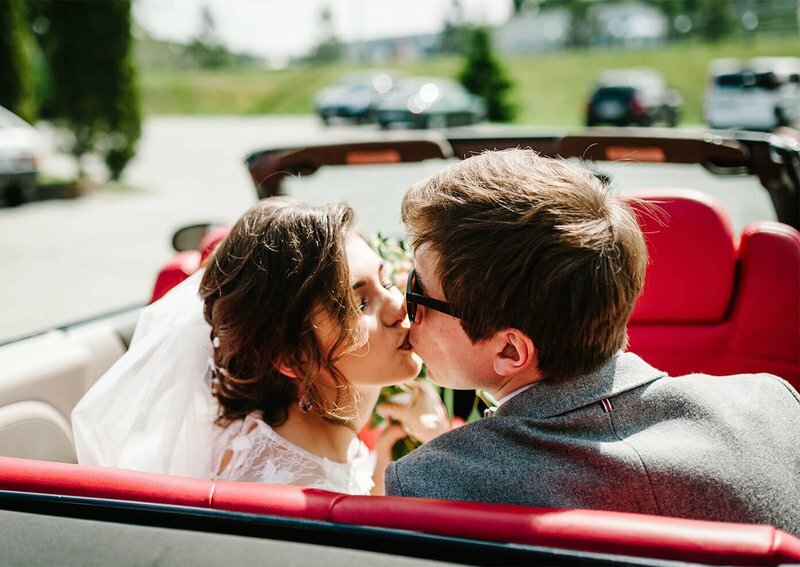 If the last thing your guest will see is you and your spouse riding off into the sunset in a fancy hired car, you want to make sure that the impression they get is as gorgeous as the rest of your wedding. If you want some fun but classy ideas for your get-a-way vehicle, you might want to steer your friends to find some great ideas. The Zebra has ideas for creating consistency between your getaway car and your wonderful event. By matching colors, floral arrangements, and printed materials the wedding car truly becomes part of the festivities. Use ribbons strategically in the color of your wedding, or adorn the whole car with flowers. There are even good ways to use wreaths to make the car stand out. Check out the full article on this blog at The Zebra here. Lots of fun and frolic with lots of class! Tulsa wedding venues love all the traditions that weddings bring. There are so many fun traditions and so many new variations so brides and grooms have lots of choices when it comes to their special day. We loved looking at the get-a-way vehicle tradition in this blog and learned a lot of fun ideas!